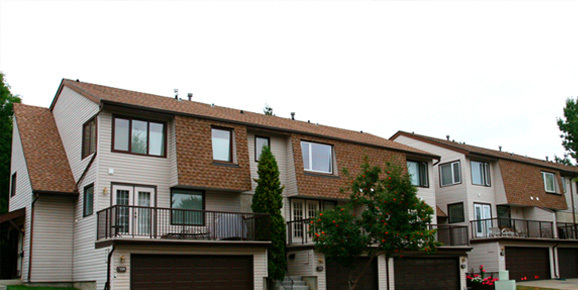 When it comes to condominium roofing, there is a lot at stake. Multi-family homes and condominium roofing projects need special care and attention, as they affect more than single families and represent a significant investment. At Nomad Roofing, we understand the importance of ensuring a proper roofing installation for condominiums. Whether it’s a new installation or repair services, we always take the utmost pride in our work. Our care and attention to detail while still being able to work quickly and effectively to ensure projects are finished right and on budget has earned us a reputation for excellence.